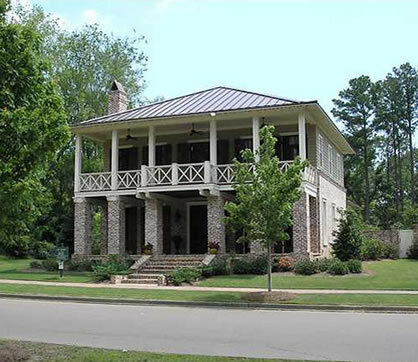 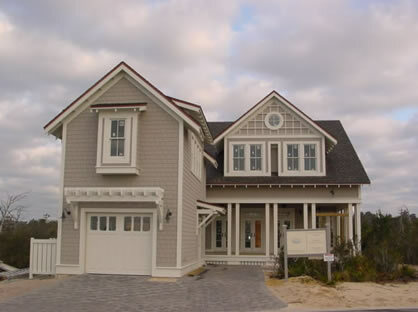 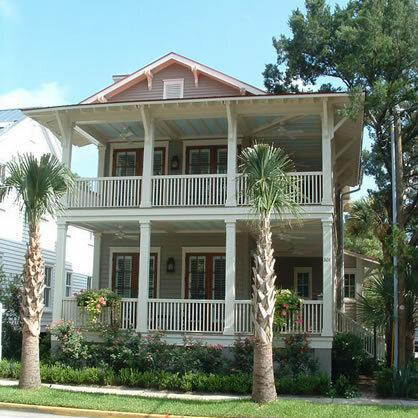 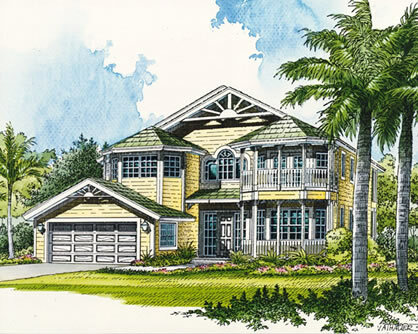 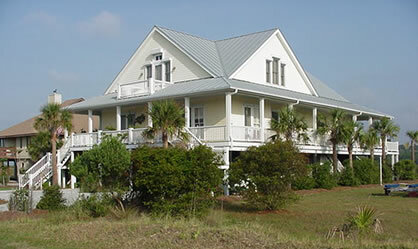 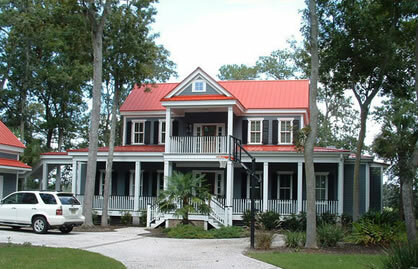 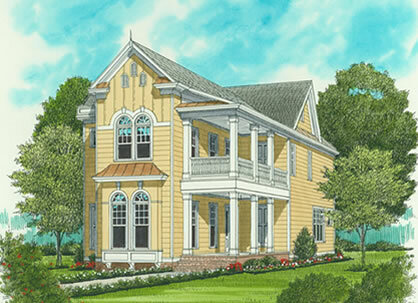 Our collection of coastal home plans consists primarily (but not exclusively) of homes that were built along the Eastern seaboard, especially in the Carolinas and Florida. 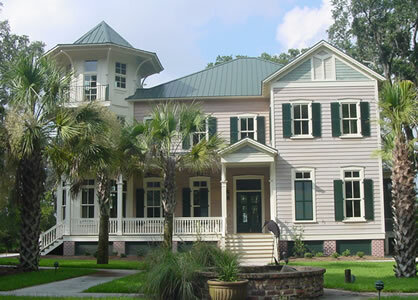 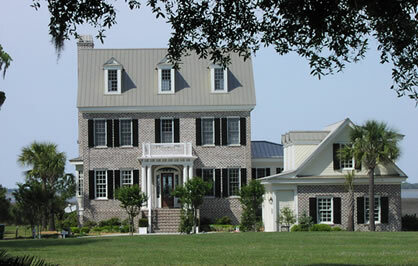 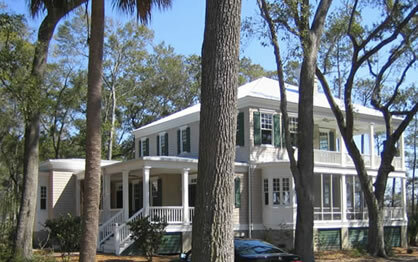 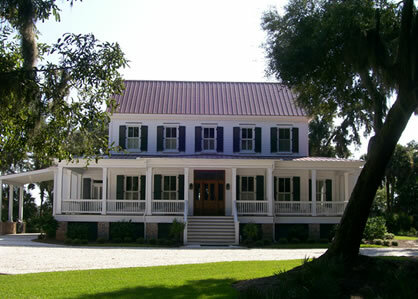 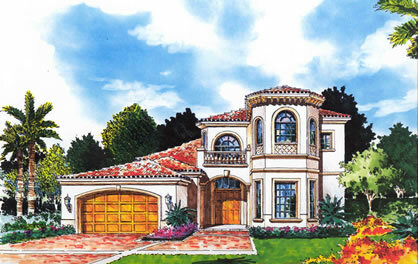 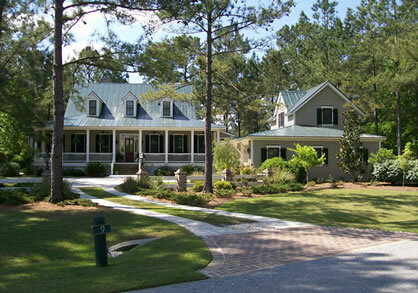 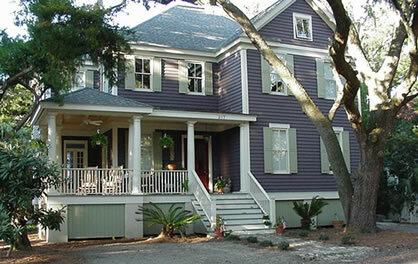 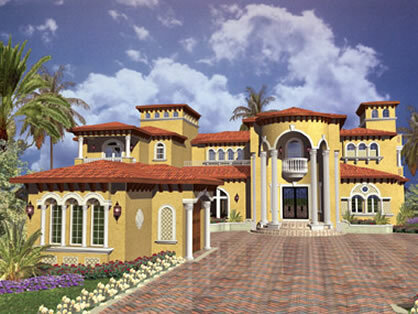 In fact they’re often referred to as Florida, Carolina, or low country homes. 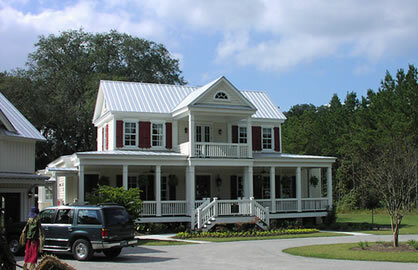 They range widely in both type and style, and can be as small as a cottage or as large as an estate home. 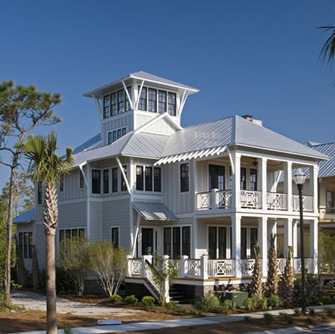 Our definition of a coastal house includes homes that are built in coastal regions, but not necessarily on the coastline next to water.